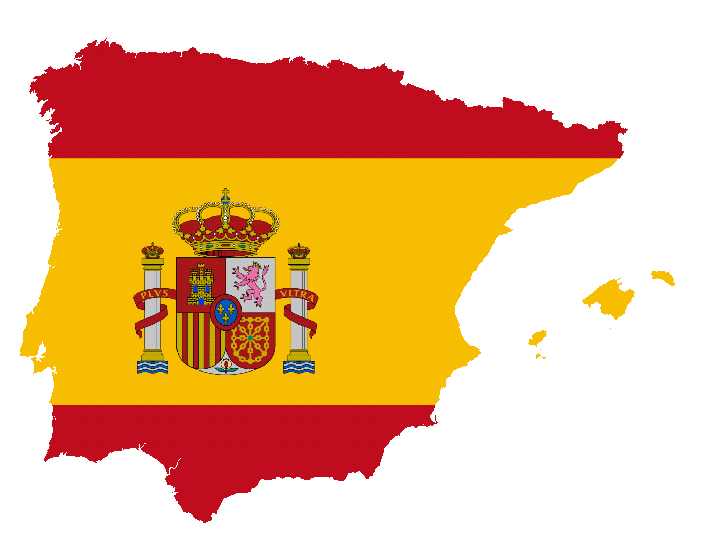 This Spanish Conversation Summer group is open to members of the current Worcester U3A Beginners’, Continuers (I & II) and Conversation groups, plus any other U3A member with a reasonable level of Spanish (i.e. not complete beginners). The standard within the group will vary so we may form sub-groups based upon the level of fluency or interest. It should appeal to those who enjoy light-hearted discussions of topical issues, reading and discussing newspaper or magazine articles and who just enjoy speaking Spanish.